OK, I'm playing catch-up again. 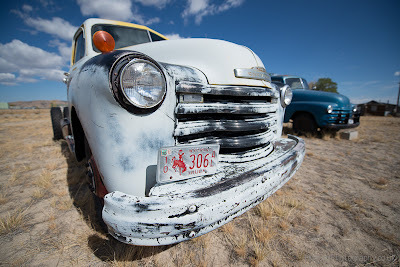 We're now well over 1,000 miles into our US roadtrip so I thought I'd better start putting up a few of the photos. Our first day of driving took us through Rocky Mountain National Park, the highest paved roadway in the USA. We discovered the ghost town of Jeremy, Wyoming, by accident. We stopped for a coffee, and ended up staying two hours to explore. 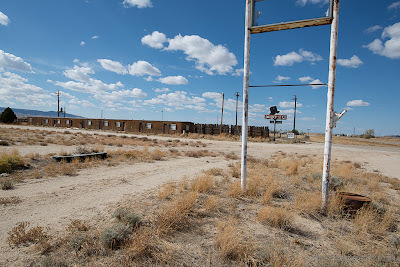 It was a boom town until the cold war ended and military grade uranium mining became a less profitable business, now only 50 people remain where 5000 lived in 1988. 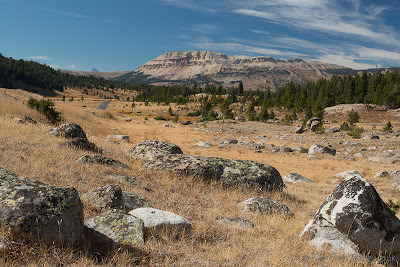 Our route then took us up to Red Lodge (great town, definitely want to return) and along the length of the Beartooth Highway. It really lived up to the billing - "America's most scenic road". 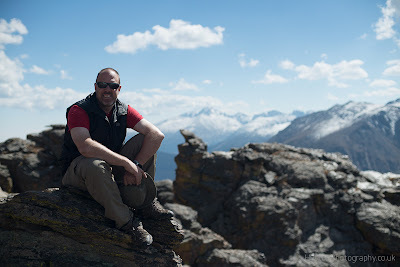 We wound up the side of a steep valley, then popped over the top into another world entirely - an alpine plateau dotted with lakes and glacial morain. 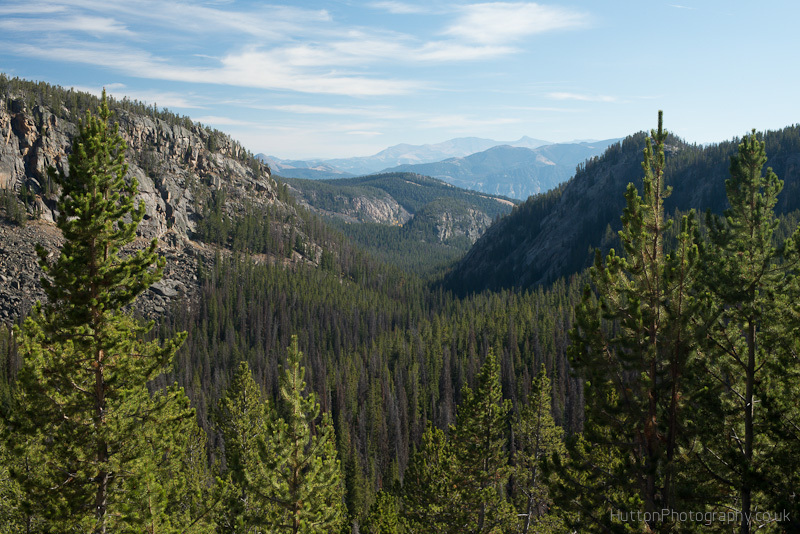 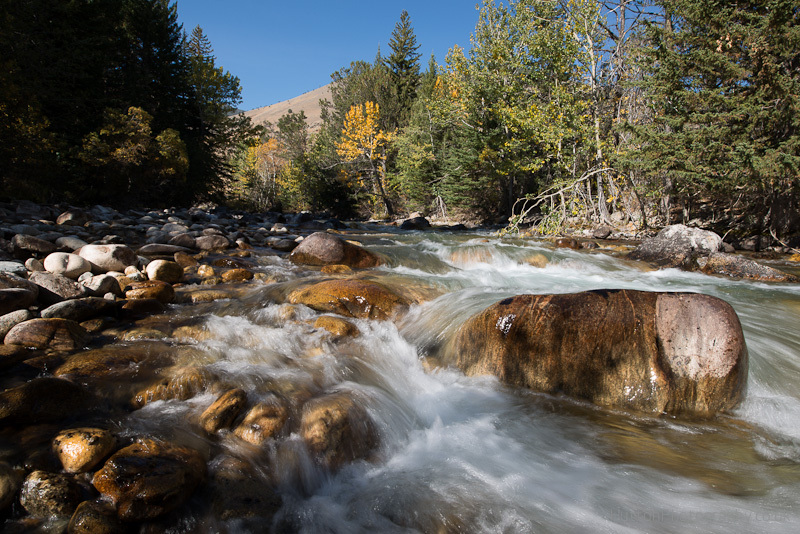 We slowly wound our way down towards Yellowstone through stunning pine-drenched valleys. This was the last day of good weather - the highway shut for the year the day after we drove it due to an incoming storm and the first snow of the season. 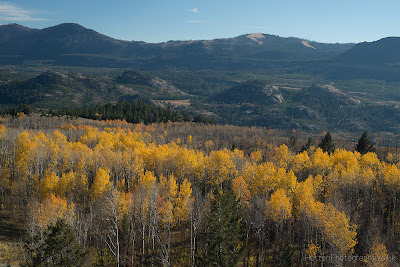 The fall colours were stunning, you really cant beat aspens at this time of year.